63296 NETSP309.jpg 500X638\NETSP309.jpg 63297 NETSP309_1.jpg 500X638\NETSP309_1.jpg 63298 NETSP309_2.jpg 500X638\NETSP309_2.jpg 63299 NETSP309_3.jpg 500X638\NETSP309_3.jpg Send A Hint! 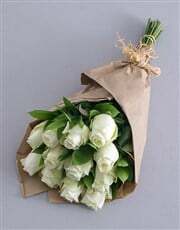 Product Description: less text It has been said that love is like a red rose. 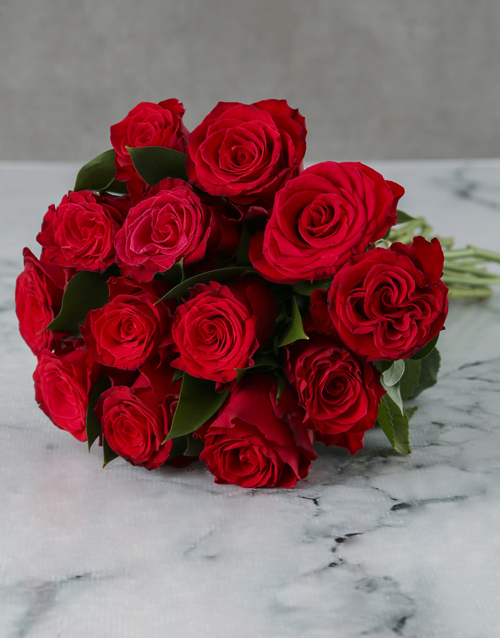 If you are looking to show your romantic feelings to a special someone in your life you then there is only one way to do it- with this gorgeous Red Romance Rose Bouquet! Ruby red roses come accompanied by ruscus and are beautifully arranged into a bouquet and finished off with brown craft paper wrapping. 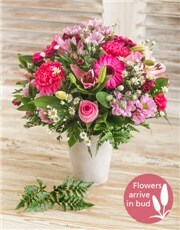 A stunning gift to send with NetFlorist! 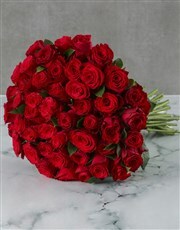 Get this Bunch Of Red Roses In Craft Paper delivered with NetFlorist. 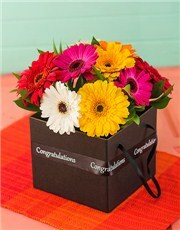 "It's been a week and a half since I've received these and they are still as gorgeous as the day I got them!" "This is really beautiful and amazing." 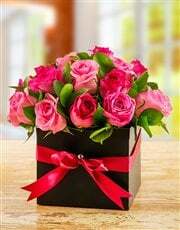 "I'm always happy with NetFlorist's services!" 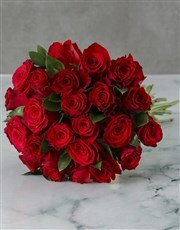 "Red roses are always a good decision!" "Nothing says 'love' like a bouquet of these roses"
"NetFlorist manages to connect people from across the world! My husband is in Germany and surprised me with this bouquet. 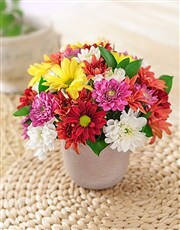 I was blown away, thank you!" "This is your bestseller for a reason!" "Such a classic gift! 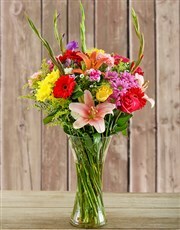 This bouquet is always a winner"
"I surprised my wife with these. It was the best way to celebrate 17 wonderful years of marriage!" 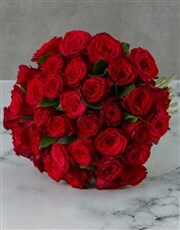 "Sent a bunch off red roses to my girlfriend, I was so impressed with the condition of the roses on arrival." "Its very nice i think it will soften her heart"